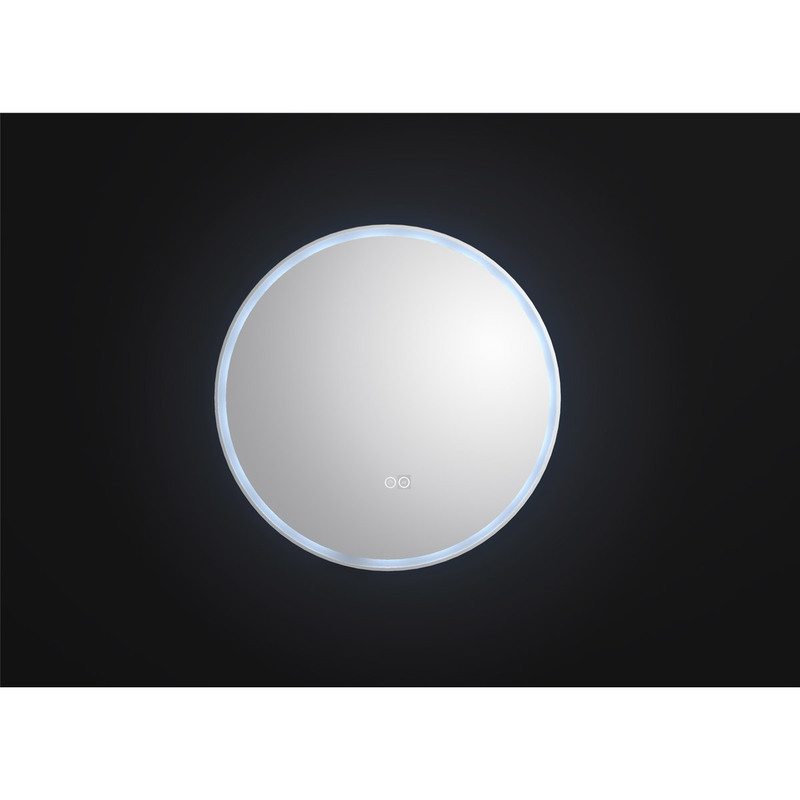 Bring in simplicity and elegance to your bathroom décor with the Sphere 800 Round LED Backlit Bathroom Mirror. 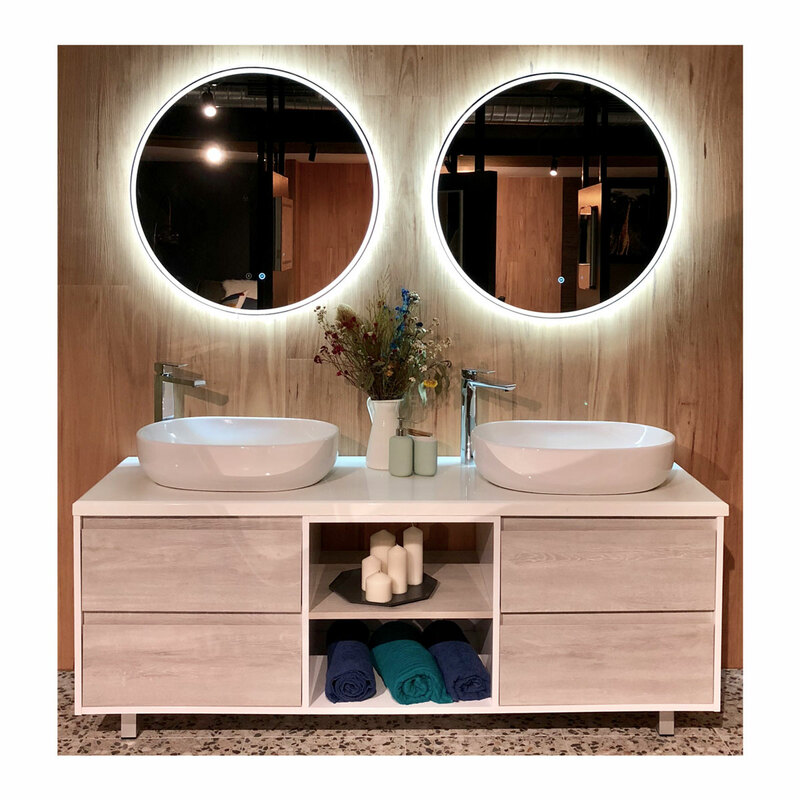 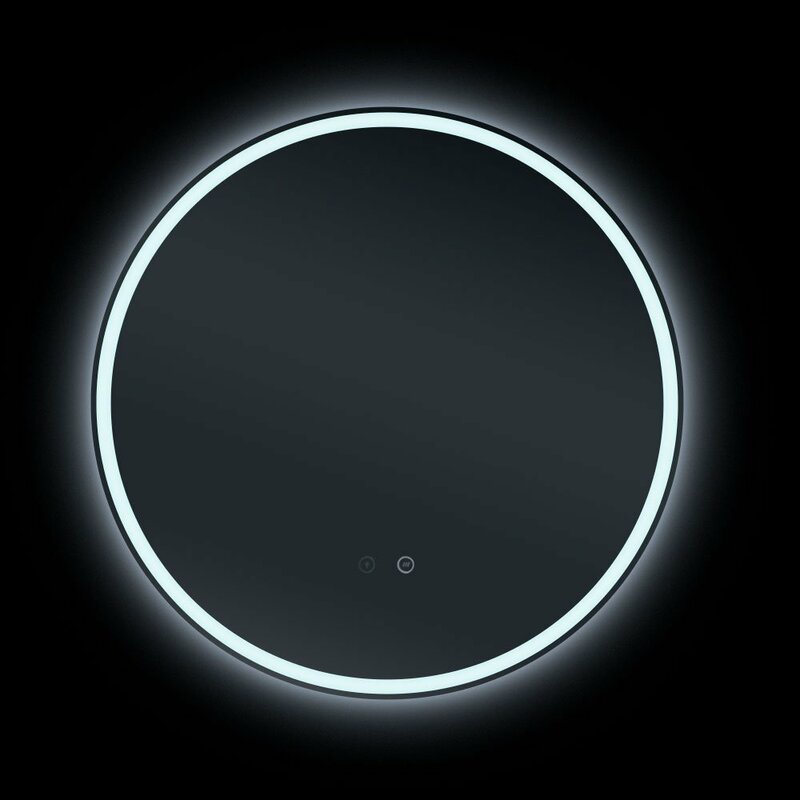 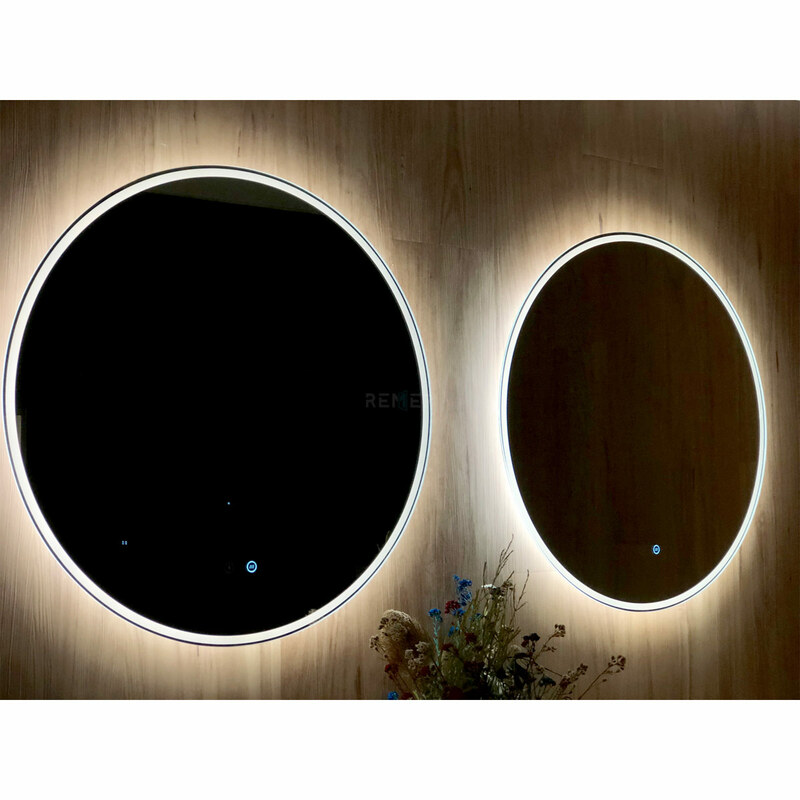 This beautifully designed round mirror comes with built-in LED lighting that provides enough brightness to your bath area. 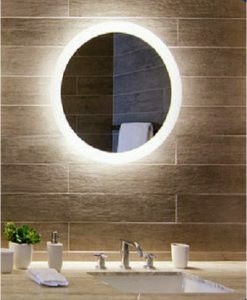 When switched on the light creates a special aura around the mirror that provides a stunning look to your bath area. 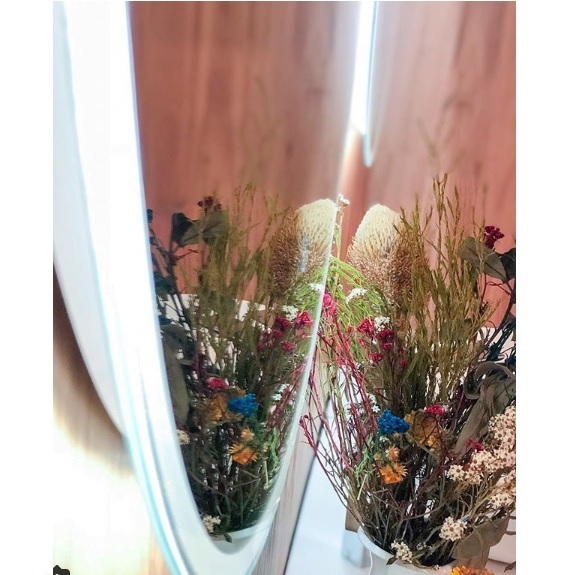 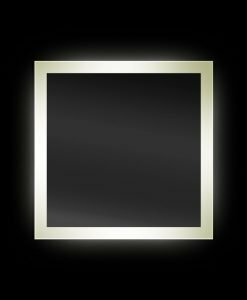 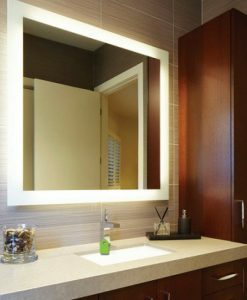 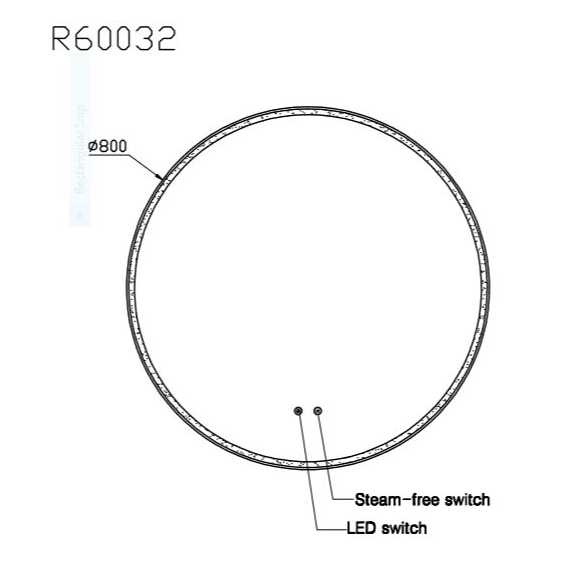 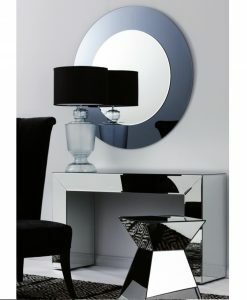 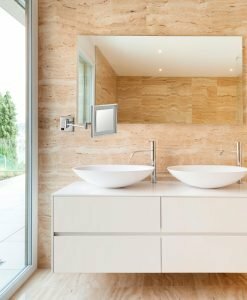 The light can be switched on/off using a user-friendly touch screen switch that adds to the functionality of the mirror. 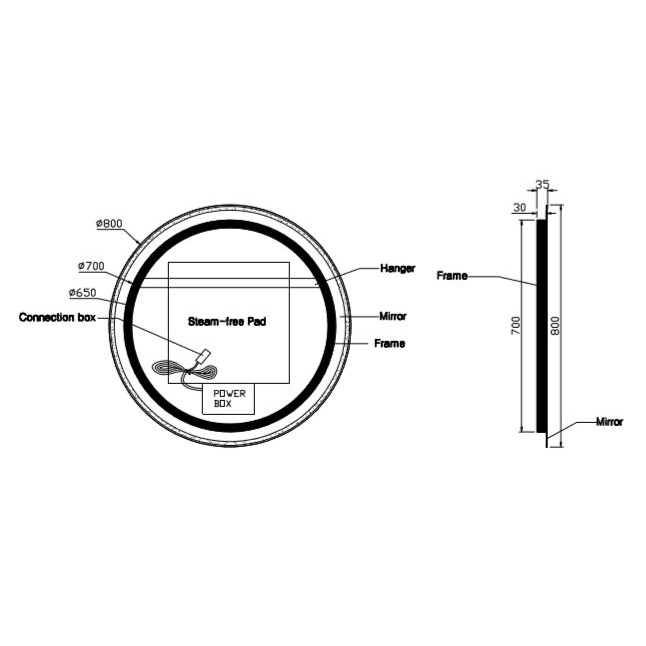 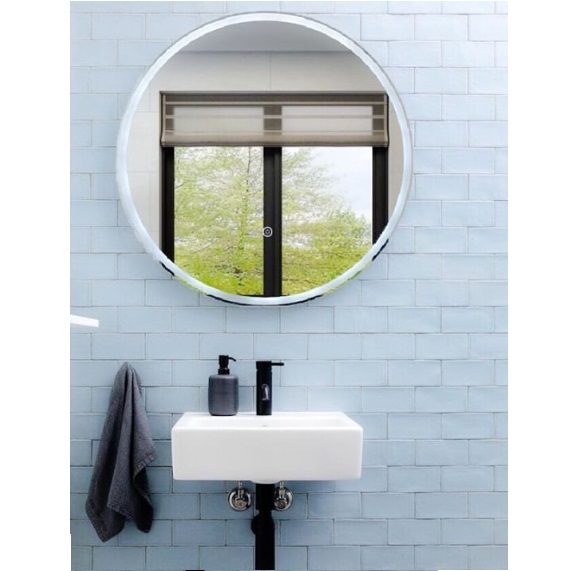 The demister pad keeps the mirror crystal clear in the steamiest rooms. 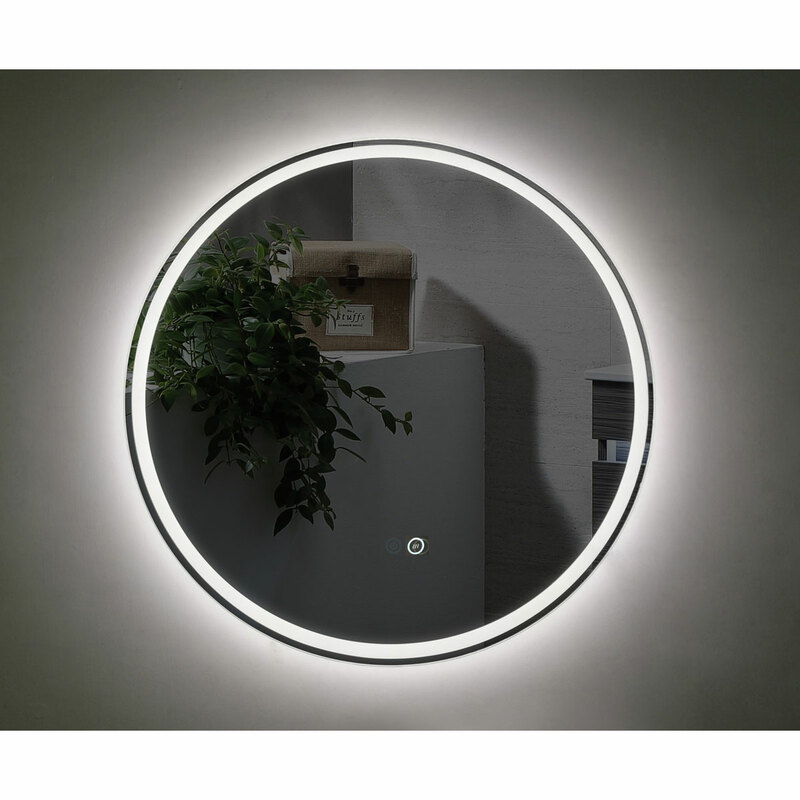 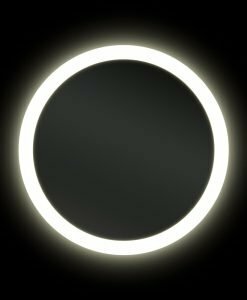 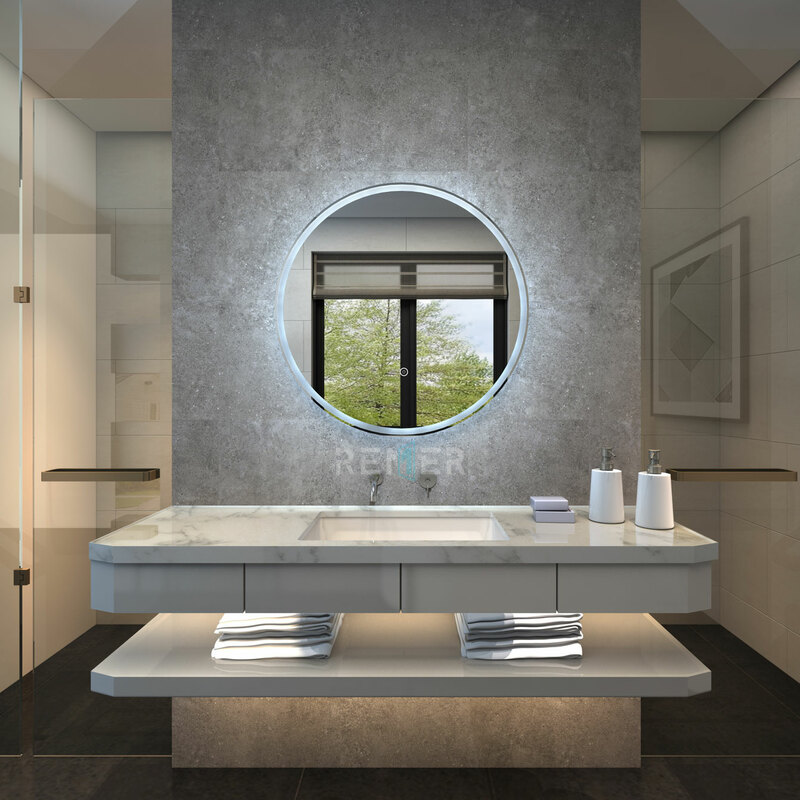 The Sphere Illuminated Round Bathroom Mirror is designed in a spherical shape and can fit just about anywhere in your bathroom. 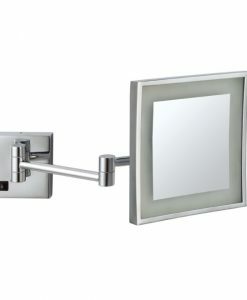 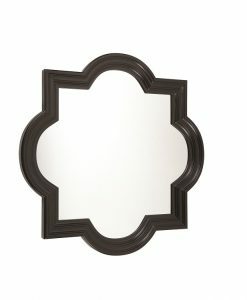 Place it above the bathroom sink or even in one corner of the bath area, it is sure to capture the attention of all. 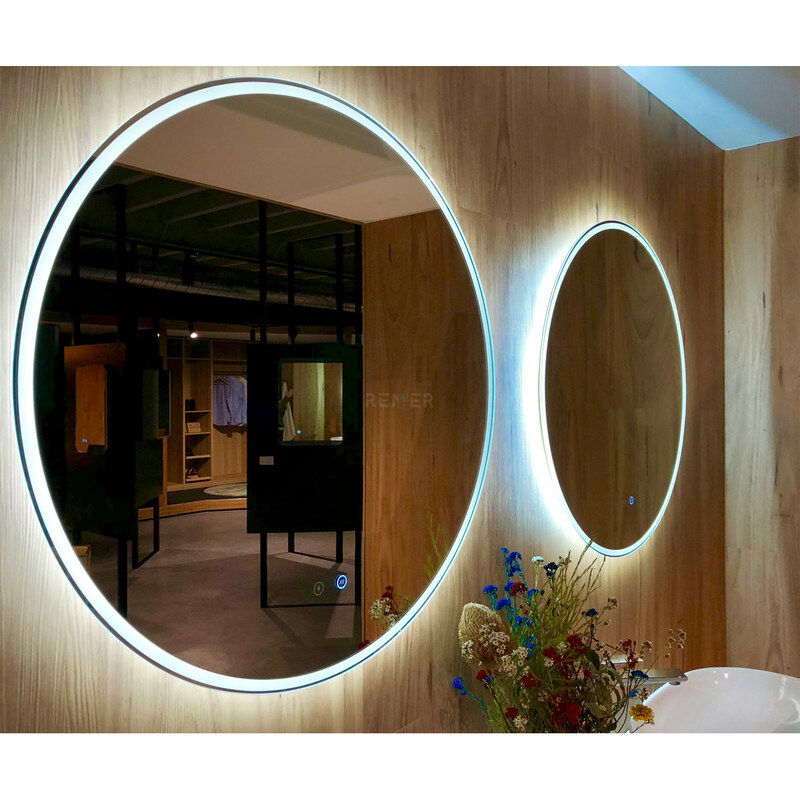 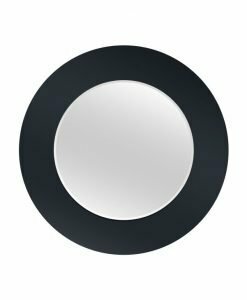 Create a stunning style statement in your bath area with the Sphere Illuminated Round Bathroom Mirror.